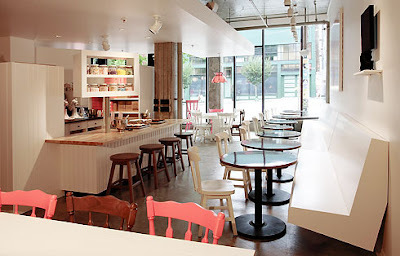 Swanky Digs: How cute is this place? 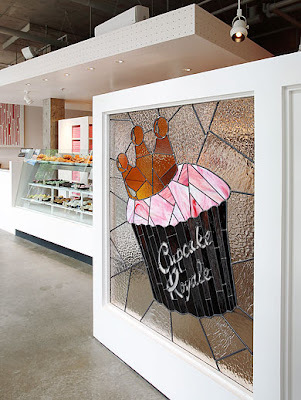 Cupcake Royale is an adorable little bakery-cafe in Seattle I just read about here. I don't have any trips to Seattle planned, but if you do it certainly looks worth checking out, don't ya think?